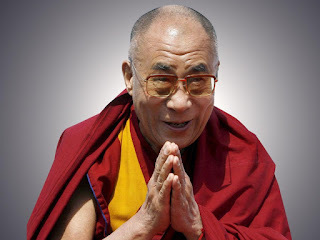 The Dalai Lama talks here about the power of thought (belief). It is 'absolutely wrong' (irrational) to believe we are of no value. It is this belief that undermines our students ability to realise their potential. It is this false premise that causes our students of all ages to feel depressed, anxious. angry. This is what teachers do at Para Hills School P-7, Port Augusta West Primary and in many other schools in South Australia through Rational Emotive Behaviour Education. Great stuff!